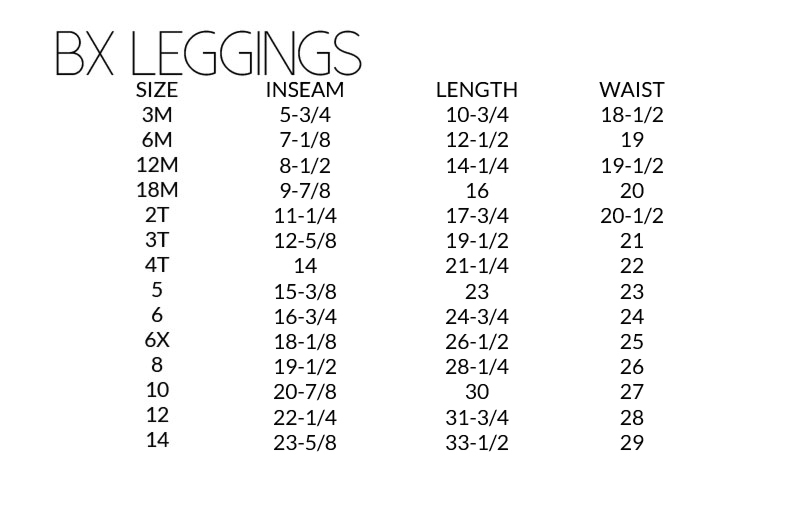 Shopping for little girl leggings that are comfortable and stylish? Our Jane Leggings pair well with cute tops, knit skirts, and dresses during the colder months. Our Jane Leggings are anything but basic! These fitted leggings for girls come in a variety of colors to keep your little one looking cute and classy. Made from 100% cotton, your daughter will love playing, jumping, and twirling in these leggings. Pair them with a decorative shirt or tank top, skirt, or dress for a complete outfit. At I Bambini Clothing, all of our children’s clothes are made in the heart of Texas.